Please visit Amtrak's website to learn more about train travel. 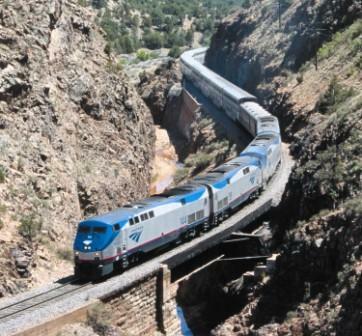 Train travel is a low cost alternative for your road trip for an adventure-minded traveler. This is an excellent idea to look into especially if your end destination is a national park or big city. Once you arrive at either of these destinations you can get around easily with the abundance of public transportation. If you like the idea of traveling by train it will add an element of adventure to your trip that you could never achieve by driving your own car. Amtrak does an excellent job staying on schedule and is the only way to go if you are considering the idea of train travel for your road trip. Make sure you investigate the cost, travel time, and departure times for your destination carefully. 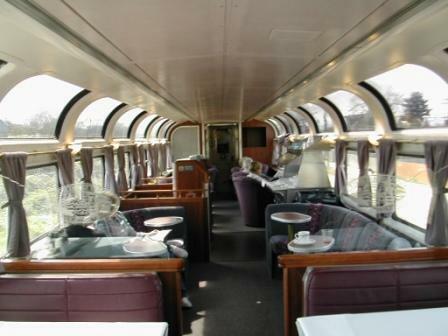 On occasion train travel is not an option for your road trip adventure because of those factors. If you are looking to simply get away for a long weekend then I highly recommend a Downtown City Tour. Once you purchase your train tickets then you can find your hotel room online at a rock-bottom price to fit your budget!